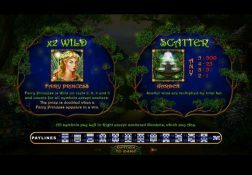 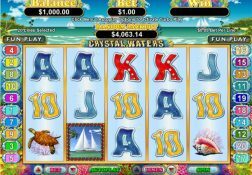 If you want to play a fun playing and high playing video slot come and fund out just what the Real Time Gaming Enchanted Garden II slot has to offer you. 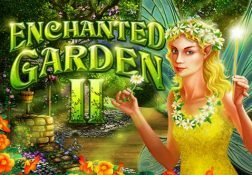 Where can I play Enchanted Garden II for Real Money? 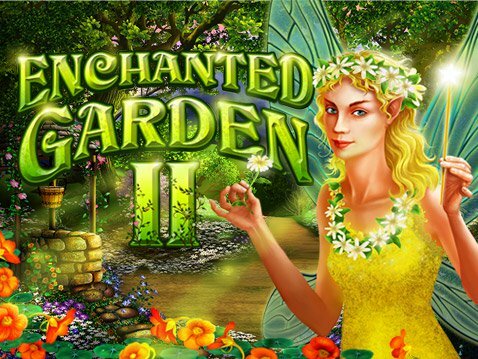 You may never want to wander through a garden again once you have played this slot, which by the way is the second slot in the series, and it is a slot that comes with a lot of surprises too! 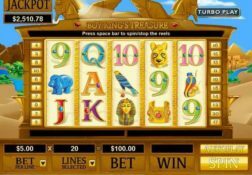 The free spins are always waiting to be triggered on this slot and thanks to a special repeater feature you could win time and time again as they are all playing off. 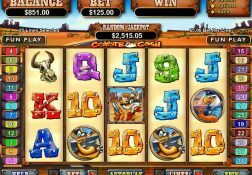 Thanks to the random progressive jackpot even if you play this slot for the lowest stake level possible with con values set at just 0.01 you could still bag that jackpot at the end of any base game spins. 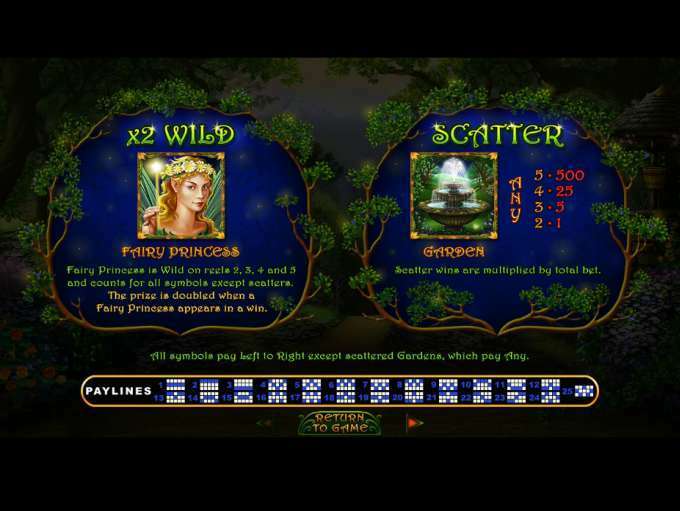 The free spins come with extra wild symbols too and you initially get awarded with 7 of them when the scatter symbols spin in, plus there is an additional 5000 coin base game jackpot on offer too, so why not give it some play time online right now? 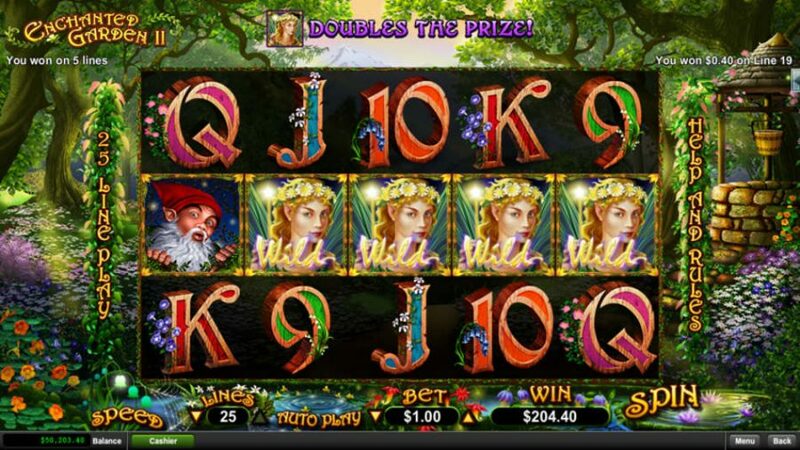 The Enchanted Garden II Slot has a payout percentage of between 91.00% and 97.50%.